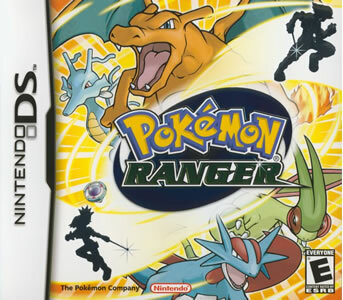 Pokémon Ranger (ポケモンレンジャー Pokémon Renjā) is an action role-playing game compatible with the main fourth generation games, Pokémon Diamond, Pokémon Pearl and Pokémon Platinum, and the remakes Heart Gold and Soul Silver. 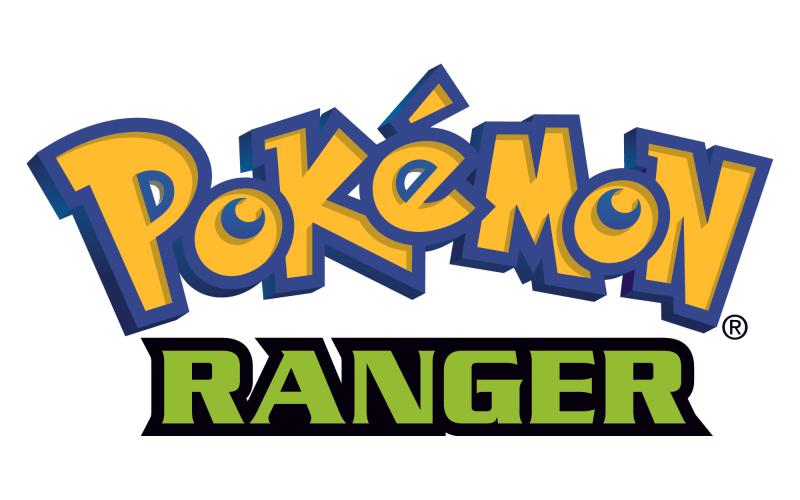 The first game of three in the series, it was developed jointly by Creatures, Inc and HAL Laboratory, Inc. Pokémon Ranger was the first game to utilize the stylus as the main input device for capturing and battling pokémon. As with all other side games, Pokémon Ranger introduced a new region as its setting, Fiore (フィオレ地方 Fiore-chihō). There is also an opportunity to receive a Manaphy egg that can be transferred to any main fourth generation game to be hatched. In the July 2005 issue of CoroCoro Comic Magazine the first mention of Pokémon Ranger was made. The official announcement came at the end of Pokémon: Lucario and the Mystery of Mew in a teaser. It was released 2006 March 23 in Japan, 2006 October 30 in North America, 2006 December 7 in Australia, and 2007 April 13 in Europe. It was released for the Wii U Virtual Console in Europe on 2016 February 25, in Australia on 2016 February 26, in Japan on 2016 April 13, and in North America on 2016 July 21. Wireless communication features of the original game, such as Multi-Card Play and DS Download Play, are not available in the Wii U Virtual Console version. Manaphy EggAs a new ranger recruit of the local Ranger Union in Fiore, you are given routine missions to increase your experience level. Eventually, a mystery unfolds centering around a mad man who wants to destroy the credibility of the Ranger organization. Your missions then center around stopping the Go-Rock Squad and the mysterious Gordor from reaking havoc and recover the stolen plans for the super styler, an advanced model of the stylers used by the rangers to capture pokémon. After you have cleared the last mission of the main story line you will have access to the Ranger Net and accept special missions, aside from being able to travel around Fiore at will. 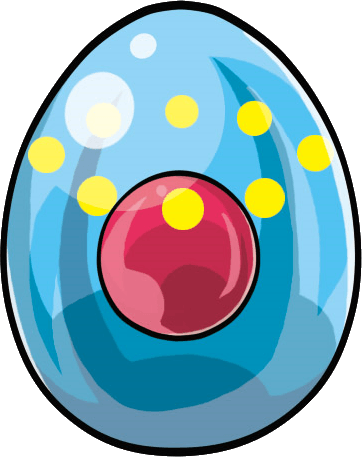 One of the special missions will involve the recovery of a manaphy egg. 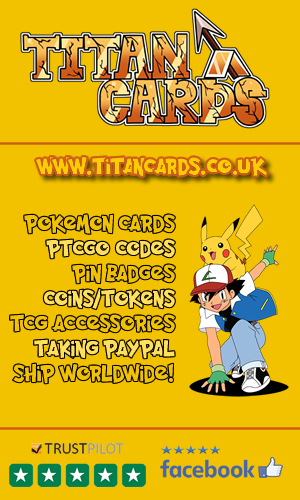 Once you receive the egg you may send it to any trainer you wish in one of the main games for safe keeping. 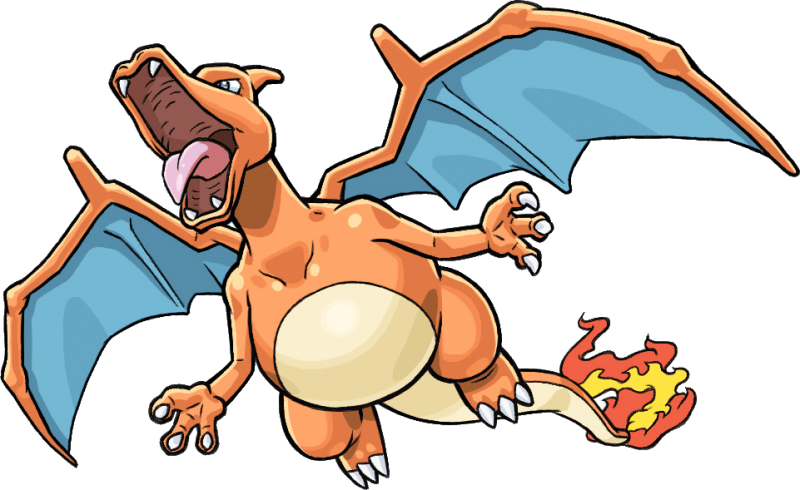 There are 213 Pokémon from all four generations that can be met and captured at one point of the game or another. Unlike trainers, rangers are not allowed to keep any pokémon they capture other than the one partner pokémon who will travel with them throughout the game. 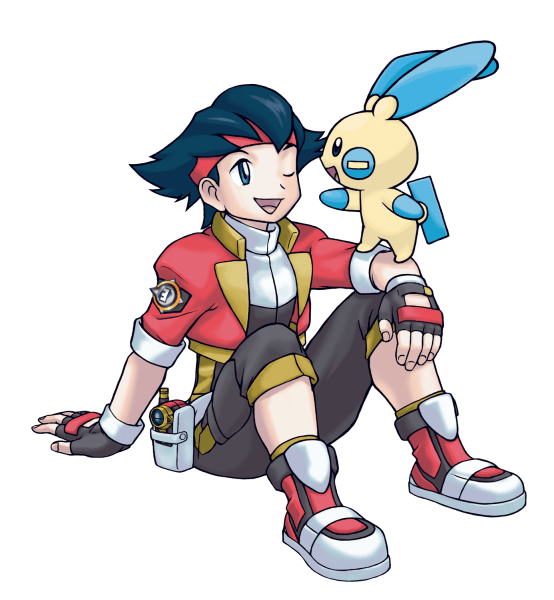 The partner pokémon will be either a plusle, if the player’s character is Solana, or a minun, if the player’s character is Lunick. Pokémon are captured using the “capture styler” a device that looks much like a riding crop, and doubles as a pokémon database much like a pokédex. This database is referred to as the Ranger browser. Each Pokémon has one pokémon skill which may be useful for clearing obstacles or capturing other pokémon. A bulbasaur’s vine whip may be used to cross rivers or climb cliffs. 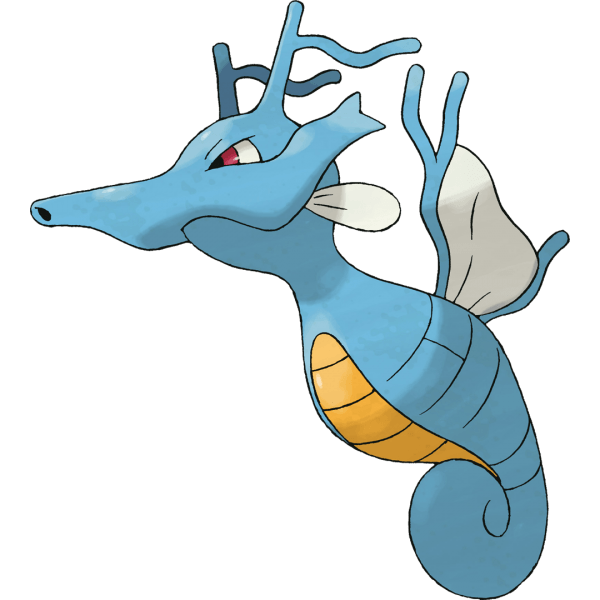 A water pokémon may use bubble to slow down another pokémon making it easier to capture. Capturing a pokémon involves the use of the styler to create a ring of energy around the pokémon which will tame it. How many loops it takes to capture the pokémon depends on the level of the Pokémon, the level of the styler, how much power is available to the styler, and the ranger’s skill level. 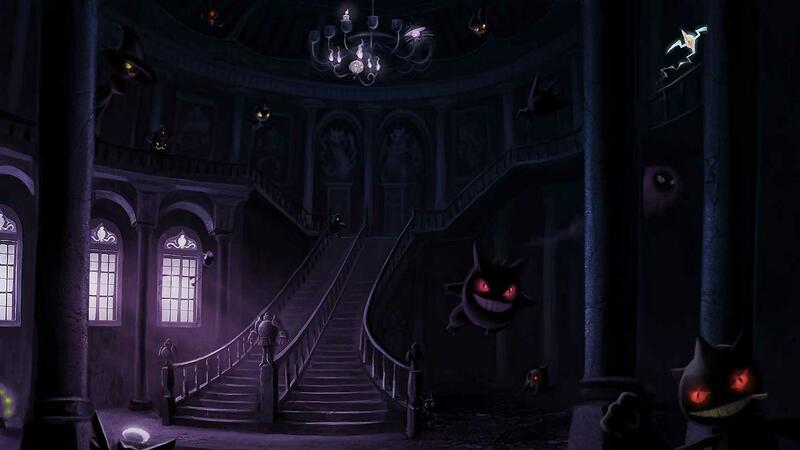 Once captured, up to five pokémon may travel with you, providing six pokémon counting your partner pokémon. If you capture another pokémon after your party is full, you will have to decide to either release it or release one of the other temporary pokémon. Choose wisely as you never know which pokémon you will need in the near future. After the mission is completed, all temporary pokémon will return to the wild. Rangers are not allowed to keep any pokémon other than their partner between missions. Fiore is a region closer to Sinnoh than any other region. It is a relatively small mountainous area split into four areas, each with its own city. Each city has a seasonal theme. Ringtown to the west has consistently spring like weather. Wintown to the north is cold and snowy. To the east is Fall City where its trees have perpetual gold and red leaves. Summerland is to the south on its own island surrounded with warm sandy beaches. Krokka Tunnel connects Fall City and Ringtown, which also gives access to the coldest spot on Fiore, Penula Cave. This cave is also accessible via a water vehicle called the AquaMole from Summerland Harbor and leads to Wintown in the north. To the north of Wintown is the Sekra Range where can be found an enormous waterfall, the secret headquarters of the Go-Rock Squad, a styler recharging station, Shiftree (a tree that is home to five shiftries), and Fiore Temple. This temple has a door that can only be opened when you capture the three wanted pokémon. On the island where Summerland is located, is Olive Jungle. In the center of this jungle is a ruin with the same symbols as Kyogre, called the Jungle Relic. 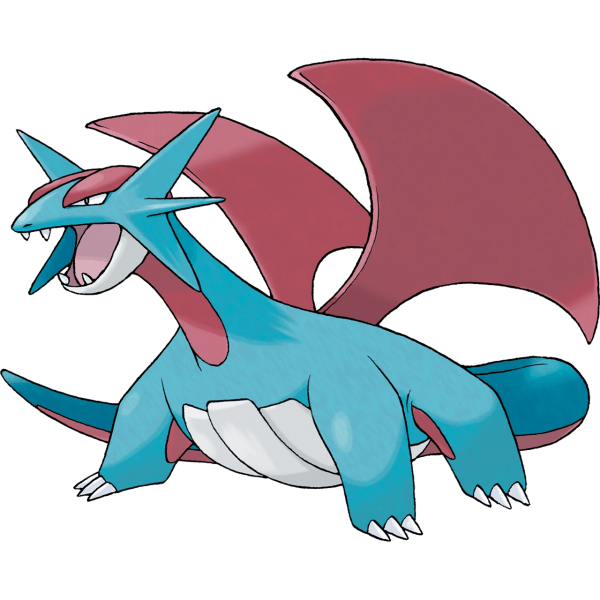 Here there are four challenges each with a dragon representing one of the four elements: Kingdra (water), Flygon (earth), Salamance (air), and Charizard (fire). According to the Fiore legends if anyone were to complete all four challenges, a catastrophe would befall Fiore. The major characters are as follows. Lunick (カヅキ Kazuki) / Solana (ヒナタ Hinata) – Whichever the player chooses, who is the new recruit. Cameron (カムリ Kamuri) – The Summerland ranger base leader. His partner is a pelipper. Elita (エリダ Erida) – She is the ranger base leader at Wintown. Her partner is a skarmory. Joel (ジョウ Jō) – The leader of the ranger base at Fall City. His partner is a dodrio. Spenser (ハヤテ Hayate) – Leader of the Ringtown ranger base. His partner is a fearow. Professor Hastings (シンバラ教授 Shinbara-kyōju, Professor Shinbara) – The Chief of Technology for the Ranger Union. Murph (Japanese: イマチ Imachi) – A rather incompetent, but likeable character. He becomes a regular in the series along with Professor Hastings. His partner is a slowpoke. The local villainous organization led by the Go-Rock Quads and their father who is the leader of the organization. Gordor (ラゴウ Ragō) – Once a scientist for the Ranger Union, who became jealous of Professor Hastings. He is the founder of the Go-Rock Squad and father of the Go-Rock Quads. He plays a styler in the form of an electric organ and commands the three Johto legendary beasts. Billy (Japanese: ヤライ Yarai) – Who plays a styler in the form of an electric guitar. His pokémon are of the larvitar family. Garret (Japanese: ユウキ Yūki) – Who plays a styler in the form of a bass guitar. His pokémon is of the scyther family. Clyde (Japanese: ヨウジ Yōji) – Who plays a styler in the form of an ashiko drum. His pokémon are of the slakoth family. Tiffany (Japanese: ミライ Mirai) – Who plays a styler in the form of a violin. Her main pokémon are camerupts. Instead of using the poké balls, rangers use a capture styler. The player would do this using the stylus to make circles, or ‘loops’, around the target pokémon. Sometimes there were more than one pokémon, often of different species, to capture. In this case the advantage of using one loop to catch all of them, some of them, or only one at a time would vary. Poké assists from the partner pokémon or a temporary pokémon could be used to modify the line, strengthen it, or affect the pokémon to be caught. Basically the entire game is a series of in-game events called missions. After the main story has been resolved, the main credits will roll. After that are two more plot-related missions which must be resolved to complete the game. Special missions are accessed through the Ranger Net which is activated by using the code, Right+X+Left, after completing the final plot mission. 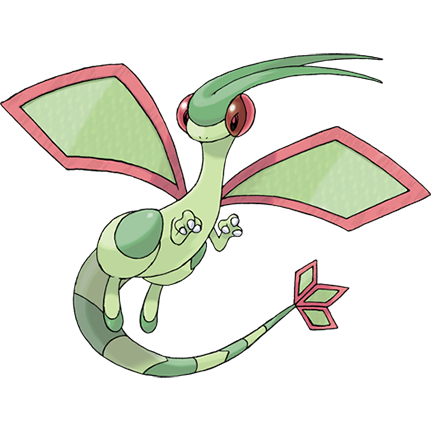 Several legendaries are accessed including mew, celebi, and deoxys. Also the manaphy egg. 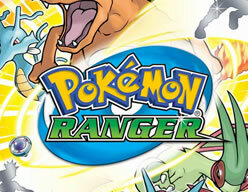 A collection of Pokemon Ranger videos including TV Commercials, Trailers and the games opening. The intro / opening video, which is essentially a title screen with a nice theme. Must try harder next time! In the final mission after the main story is finished, the player will face Kyogre and Groudon after they had engaged in battler at an undisclosed location. This may be a reference to their battle towards the end of Pokémon Emerald. Even though Pokémon Ranger was released prior to the fourth generation, it is still compatible with all five games so that the Manaphy egg may be transferred to them. Similar to the way Colosseum was able to be compatible with Fire Red and Leaf Green even though they were not released until later. Because Pokémon Ranger was never released in Korea, the met with location in Korean games is 다른 지방 dareun jibang (other provinces). Despite the criticisms, it still sold 2.70 million copies worldwide by 2008 March 31.